Smart routing tools and GPS tracking allow you to minimize travel times and vehicle mileage, as well as maximize the working hours and number of onsite appointments per day. Ensure customer satisfaction and optimal performance by providing field agents with standardized business processes to complete onsite through their mobile app. Optimization never ends. Maximize your bottom line profits with actionable business intelligence to evaluate estimated vs. actual times to perform Work Orders by category and territory. Decrease revenue leakage and turn Work Orders into cash faster with automated billing and electronic invoicing capabilities. Your organizational goals, and how they are tracked, should be driving the priority management through your Field Service Organization (FSO). People should not be working on projects that are not tied to goals. Although that is unproductive, it happens in many FSOs because logistical day-to-day demands can overwhelm strategy. 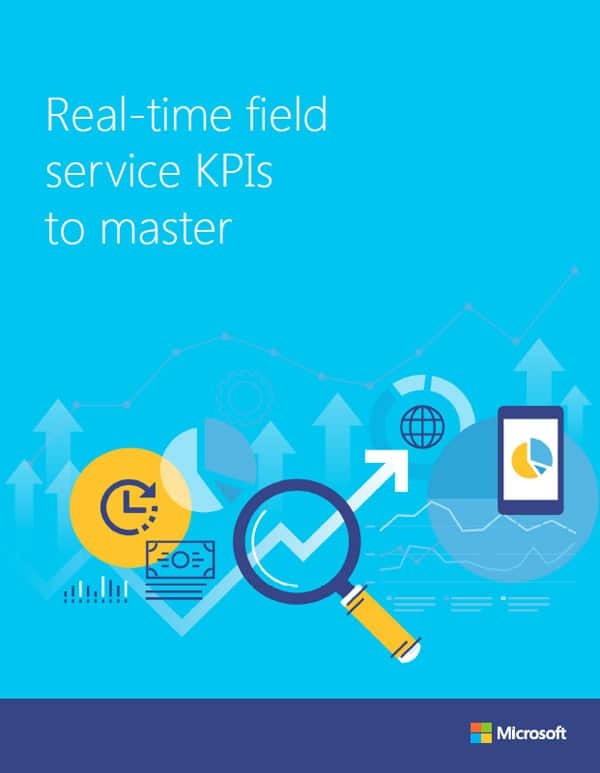 Download this free white paper to learn how high-performing FSOs align their goals with metrics to drive the priorities of each day, week and month.